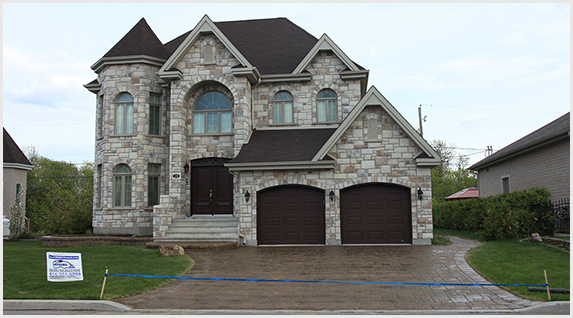 In business since 1997, with over 35+ years of experience and serving over 50,000 satisfied customers in Quebec. 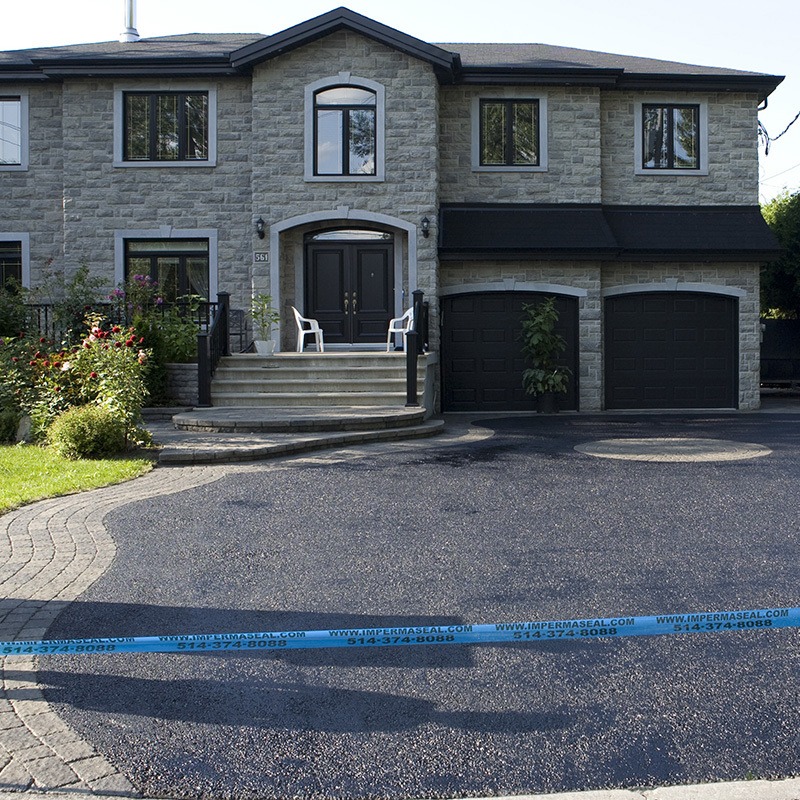 Founded in 1997, Imperma-Seal has been providing residential, commercial, industrial and public facilities with proper paving maintenance programs to suit individual needs all over the province of Quebec. 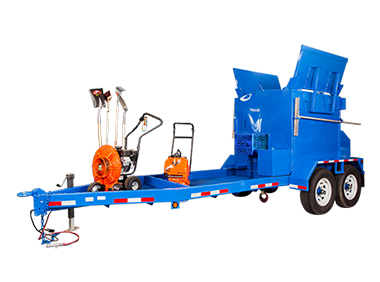 As a family run business, with over 35+ years experience in the paving industry, the company’s commitment to quality and service has made Imperma-Seal a leader in the paving maintenance industry today. 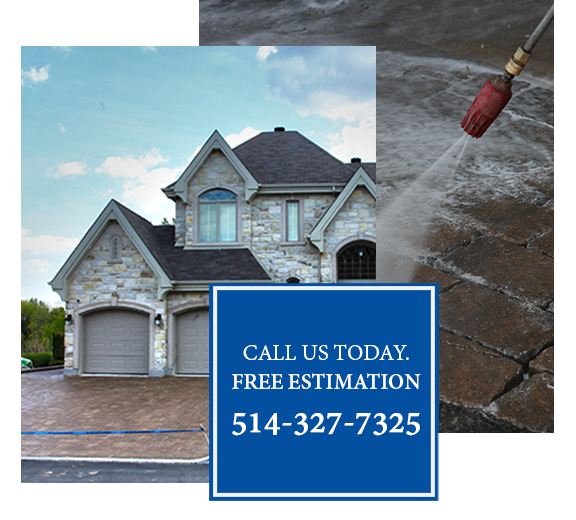 Whether it is paving stones, concrete, natural stones, or simply asphalt, a proper paving maintenance program executed by Imperma-Seal will extend the life of your pavement, while improving the esthetics of your property. What better way to protect your investment? 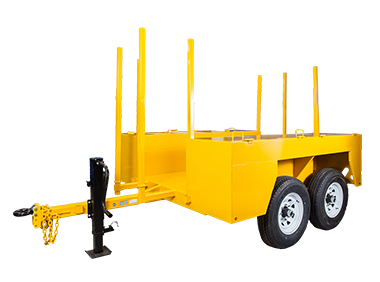 In addition to paving maintenance, Imperma-Seal offers other services such as manufacturing and distributing quality paving maintenance equipment and products. 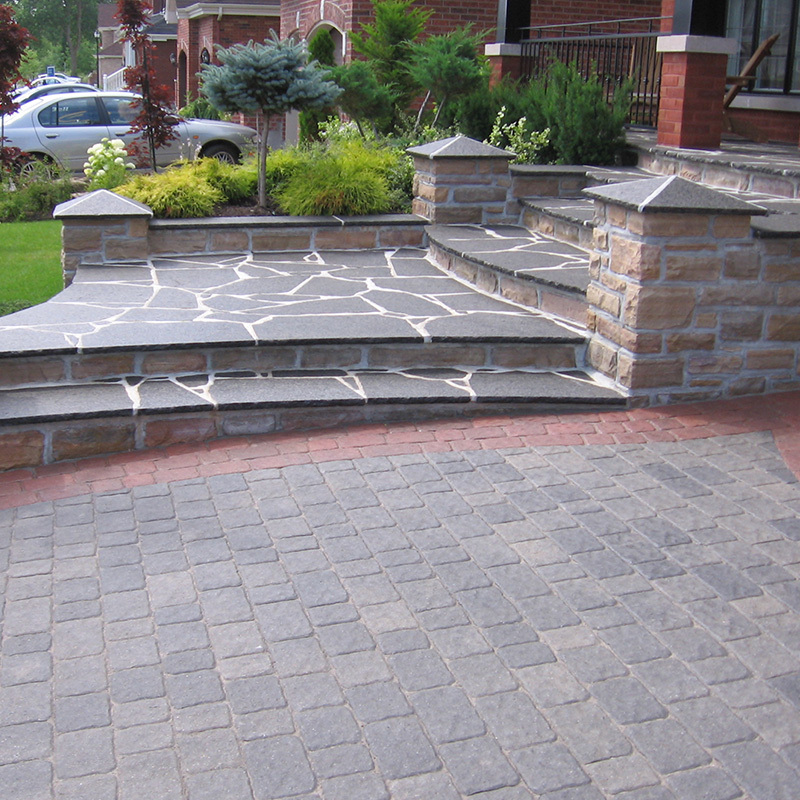 Paving Stone Cleaning, Sealer and Maintenance. 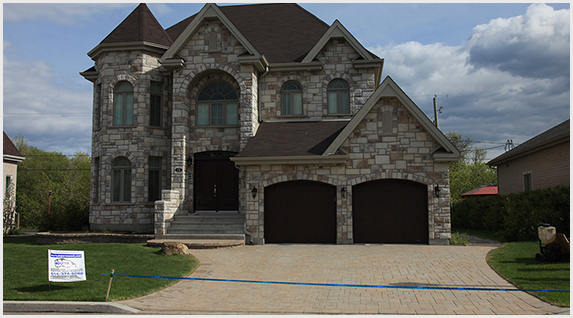 Imperma-Seal is one of the largest seal coaters in Quebec with over 50,000+ clients. 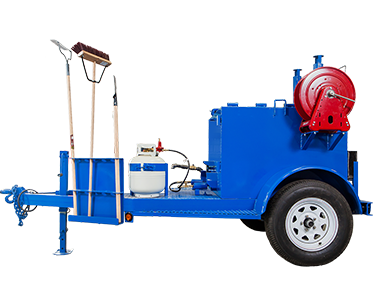 Our asphalt seal coatings crews have the training and equipment to handle Residential, Commercial and Industrial seal coating projects of any size. Imperma-Seal provides unmatched experience with the highest level of customer service for our customers. 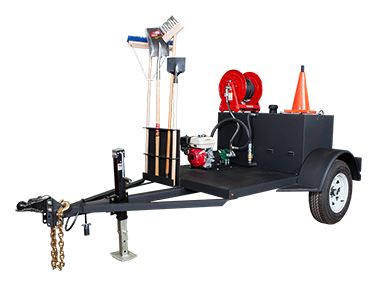 Imperma-Seal offers manufacturing and distribution of quality paving maintenance equipment.